So you want to do something different? 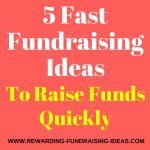 Find some unique fundraising ideas that will create excitement in your organization? 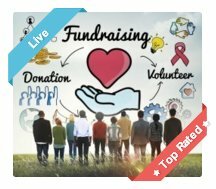 Here you will find the best and most unique fundraisers that are sure fire ways of raising great funds for your cause. 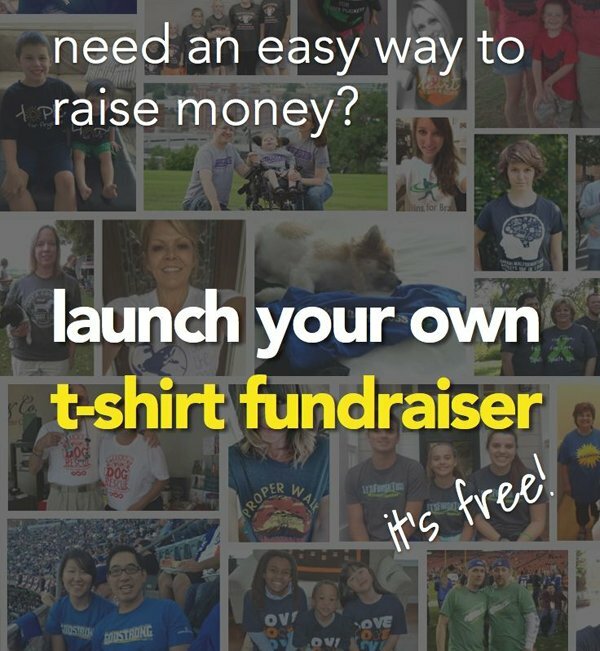 You'll find funny fundraisers, cheap ones, simple ideas, fast ideas, free fundraisers, and creative fundraising ideas! 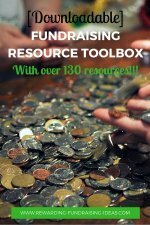 For some awesome resources for these unique fundraising ideas, check out the resource section down below! For more ideas from visitors, and to add your own unique idea, click here to contribute down below. 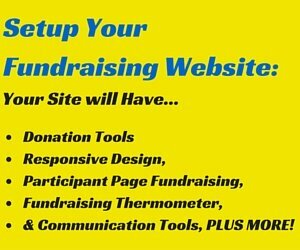 For individuals and the right organizations that have the expertise to put together an informational website, this is a brilliant fundraising idea that will provide sustainable (and passive) income. 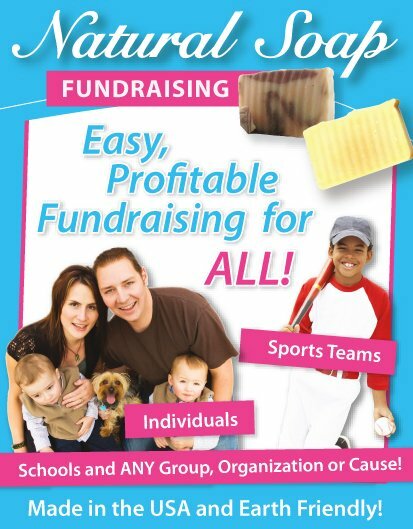 The perfect fundraiser for individuals, but one that is also very effective for nonprofits! Take donations from a crowd of people, by promoting your free Crowdfunding page/campaign through Social Media and other promotional methods. Check out how to use your Crowdfunding Charity Badge as well! And I'd highly recommend that you read the 10 Step Guide to setting up and running a successful Crowdfunding Fundraiser. 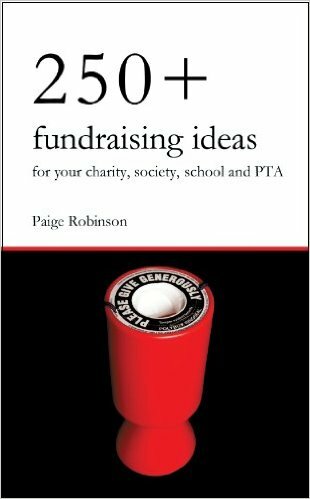 What Makes a Successful Fundraiser - With Ideas! The four keys to a successful fundraiser, plus some of the most successful fundraising ideas you could use! Want to have a laugh whilst raising funds?! Then these super Funny Fundraisers are just what you want!!! One family raised over $7000 with this brilliantly unique fundraiser, while another raised $3250 in 48 hours! Defined by a partnership between a nonprofit and for-profit, for mutual profits (and benefit). This is a phenomenal guest article by Joe Waters, with fantastic tips and fundraising ideas! 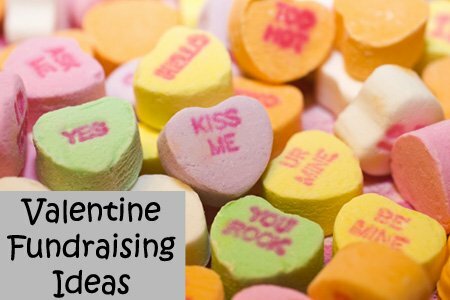 Some unusual ideas (that raise great funds) to get your creative juices flowing. A unique idea that works online and offline. Supporters purchase 'named' or dedicated bricks. A list of relatively new fundraisers that are already proving successful. 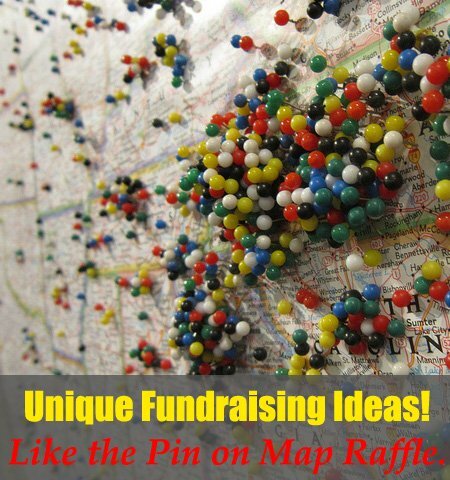 A super list of profitable and creative raffle ideas for all causes! Learn how knitted items can help with fundraising and certain charities! And some Cool School Fundraisers! Scented Pencils made out of Recycled Newspaper. Wrapping paper, Online donations, Discount cards, Lollipops, Magazine subscriptions, etc. Online apparel, Toolbar, Discount cards, Brochure fundraisers, and Magazine subscriptions, etc. Raise some scary funds before and during this famous day. An awesomely unique fundraising idea that has some very cool potential! It's time to have some fun with your fundraising! Like the Pie in the Face fundraiser, Dodgeball compo, Trivia quiz night, Kiss the pig contest, and Murder mystery night, etc. This is such a cool event where you'll have loads of fun and raise some decent funds as well!!! Looking for basic ideas that are solid performers. Then this is the article for you! Don't have capitol to start a fundraiser? Then here are some ideas that are free to set up. Here some fundraisers that are as easy as you can get! Raise funds and stay enviromentally friendly! Inkjet Recycling, Flower Bulbs, and Smencils, etc. Ever wondered if you can fundraise successfully by buying and selling gift cards?! Well you CAN, and it's called Scrip Fundraising. SSA - Set Up A Customizable Online Apparel Store! Recommended for all groups and organizations!!! My recommended fundraising product supplier in the US & Canada. Grab their FREE info guide here. A brilliant Fundraising/Donations/Crowdfunding platform for anyone and everyone. But please read the Online Donations Fundraiser Guide to fundraise effectively with an online campaign! Or you can Crowdfund with T Shirts! Including Donor & Donation Management, Online Auction Management and Golf Day Fundraising Management. 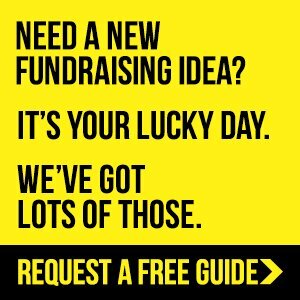 Get the latest and best fundraising ideas, tips and resources... straight to your inbox. Plus receive 2 awesome fundraising guides for FREE! 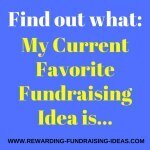 What's Your Unique Fundraising Idea?